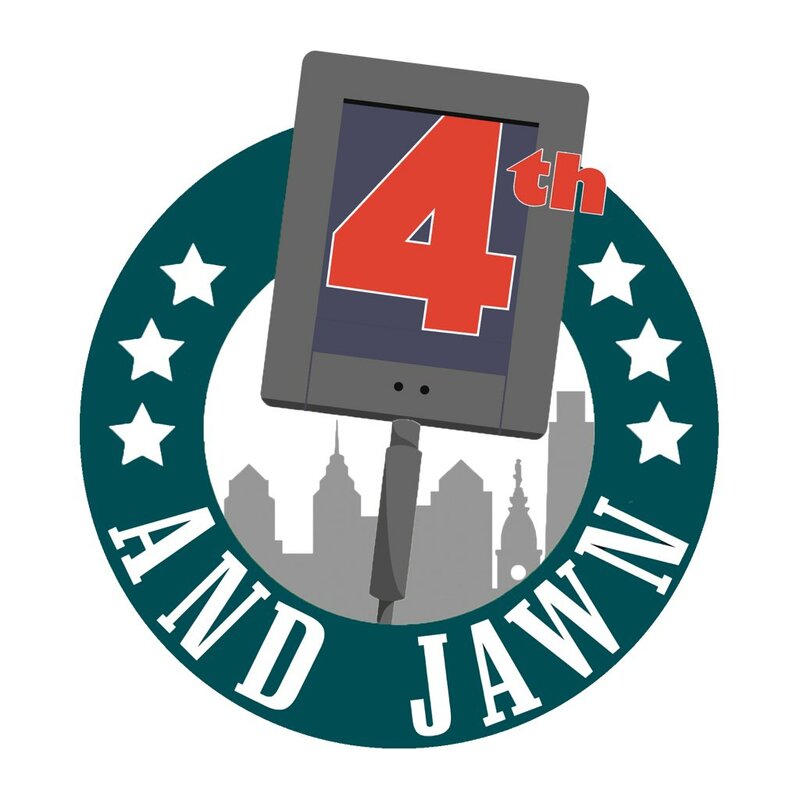 Welcome aboard to the first 4thandJawn mock draft roundtable where we tell you who we think the Eagles are going to take with the 32nd pick in this years’ draft and why. If Derrius Guice is on the board, it is a no-brainer for the Eagles. Running back Jay Ajayi has one year left on his contract, LeGarrette Blount is gone and Darren Sproles does not have much left in the tank. With all of that in the back of their mind, adding a running back brings stability to the position while also making it a lot better. Many people believe Guice is the best runner in the draft class. He’s a player that would add a lot to the Eagles backfield and a lot to their offense. 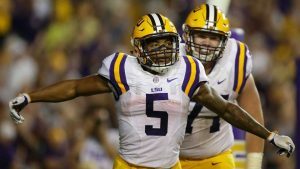 The Eagles have set up a private workout with Guice as well as a pre-draft visit. The interest is there and the pick makes sense. 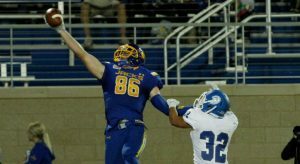 Dallas Goedert is going to be an Eagle, because of the loss of Burton and Celek. It’s likely he will replace the depth, learn under Ertz, and provide the Gronk prototype for the Eagles to look into. 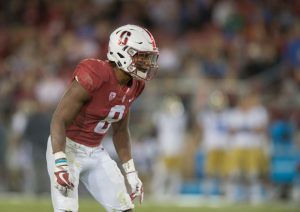 Justin Reid is the brother of NFL Pro Bowl safety Eric Reid. Reid is very fast (4.40 forty) and his athleticism shows promise of being a longtime contributor in the league. He has a great I.Q. for the game, which is put on display when you see his versatility and reaction time. Reid can provide depth at the safety position and provide a future with Malcolm Jenkins and Rodney McLeod getting mileage on them. However, their experience can really enhance Reid’s game and get him ready to take over a starting role, whenever that may be. In my first mock draft, I had the Eagles taking a wide receiver, but the addition of Mike Wallace has me thinking safety is the position to go for here. 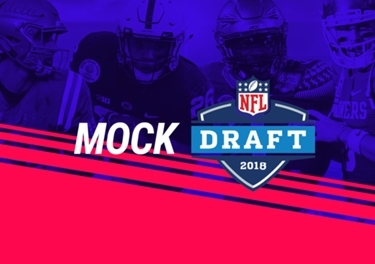 I think there is better value throughout the rounds for other places to add depth (TE, LB, OL), whereas the safety position is more top-heavy in this draft class. 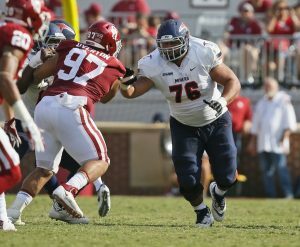 Not a need necessarily, but one the best interior linemen prospects in the draft, that also projects to be an immediate starter. Gives Philly insurance in the short term and a long-term solution at LG.